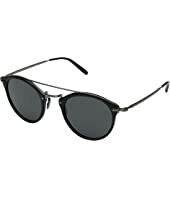 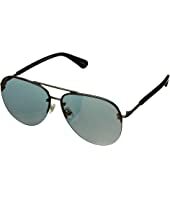 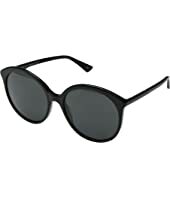 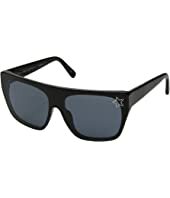 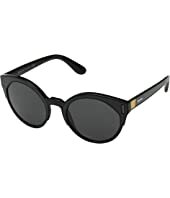 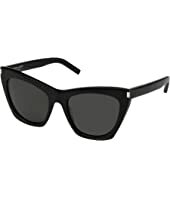 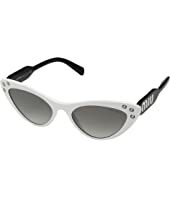 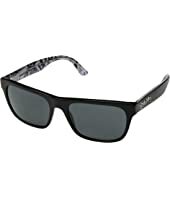 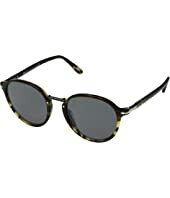 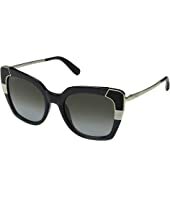 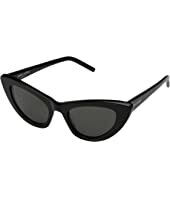 Oliver Peoples Remick $420.00 Rated: 5 stars! 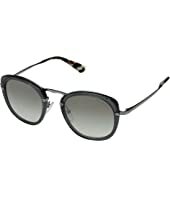 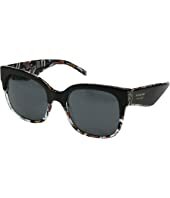 Burberry 0BE4271 $245.00 Rated: 3 stars! 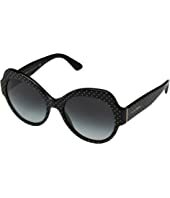 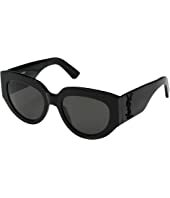 Kate Spade New York Jakayla/S MSRP: $160.00 $112.99 Rated: 3 stars!